To ensure public safety, support security strategies and facilitate the production of this year’s Oscars, the Academy of Motion Picture Arts and Sciences and the city of Los Angeles have finalized street closure plans around the Dolby Theatre at Hollywood and Highland Center in Hollywood. To accommodate the construction of press risers, fan bleachers and pre-show stages along the Oscars red carpet, Hollywood Boulevard will be closed between Highland Avenue and Orange Drive beginning at 10 p.m. on Sunday, February 25, and remain closed until 6 a.m. on Wednesday, March 7. Details of the closures and maps of affected areas are available from the Hollywood Chamber of Commerce, the Sixth and the Thirteenth District City Council field offices and on the Academy’s website at http://www.oscars.org/closures. 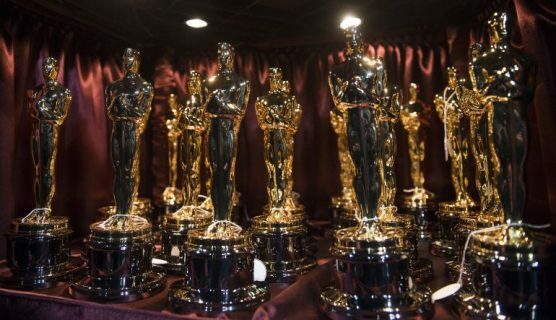 The 90th Oscars will be held on Sunday, March 4, at the Dolby Theatre at Hollywood & Highland Center in Hollywood, and will be televised live on the ABC Television Network. The Oscars also will be televised live in more than 225 countries and territories worldwide.